Enjoy the Garden and its current exhibitions during daytime hours. The Garden offers discounted docent-led and self-guided group visits in Atlanta and Gainesville. Pre-registration is required. 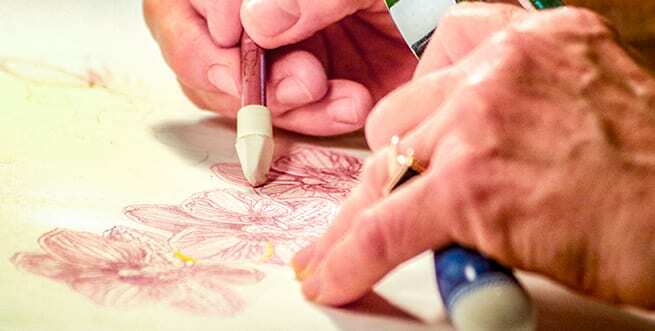 Improve your home garden, learn to draw your favorite botanicals and more with the Garden’s robust schedule of classes. Admission and special events tickets purchased online or onsite at the Garden are date- and event-specific. Tickets are valid only for the date and time of admission listed on the ticket. The Garden does not provide refunds, exchanges or rain checks. Contact the Guest Experience team by email, web or phone at 404-876-5859. During daytime hours, Garden admission is required for non-members to dine at Longleaf. In Atlanta, 0n-site parking is available in the SAGE Parking Facility for Garden guests on Levels 4, 5 and 6 via the Garden’s Piedmont Avenue entrance. Piedmont Park guests use Levels 1, 2 and 3 via Monroe Drive entrance. In Gainesville, on-site parking is free. During large events like Concerts in the Garden, shuttles are used to transport visitors to and from the Garden. The Garden is a non-profit organization sustained by the generosity of members and friends. 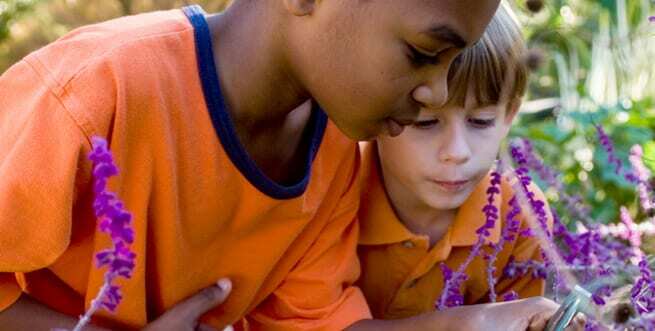 Gifts directly support the Garden’s operations, plant displays and collections, engaging educational programs for children and adults and conservation work to protect endangered plants across the Southeast.